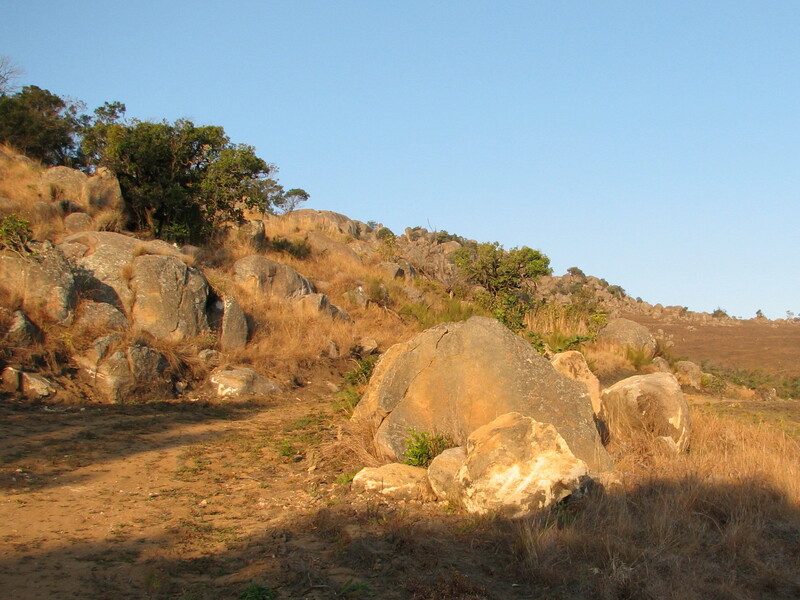 A visit to the winter mountainside in Swaziland shows off the natural curves one can see in the landscape. The mountainside we visited sloped downwards creating a curve we could easily see with a naked eye. The rocks dotted on the landscape added to the curves that surrounded us. 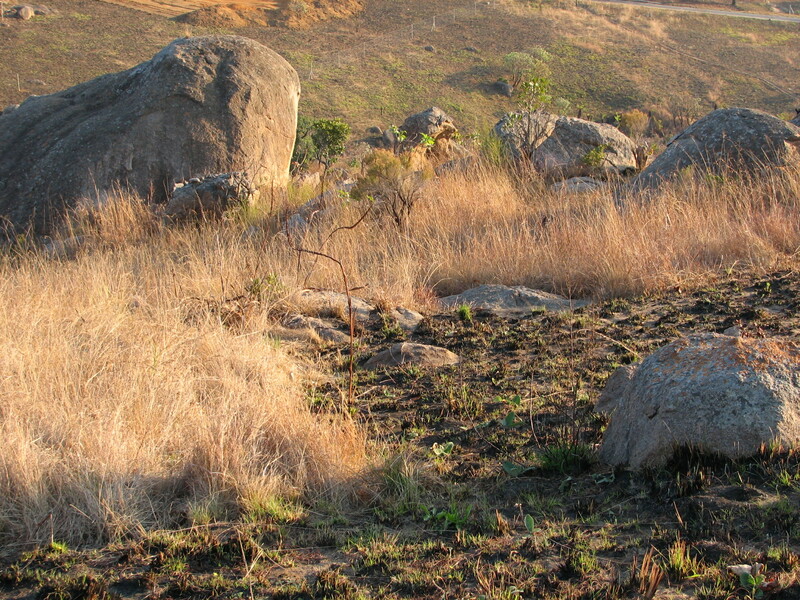 These rocks were interspersed with the African winter grasses, adding character to the scene before us. I enjoyed the moments we spent out on the Swazi mountainside, looking before us at all that nature offers. The landscape is so different to the straight rectangular features of a large city. Even the plants are a far cry from the pointed edges I normally see. Their rounded tops and unfurled leaves were a pleasure to look at. I enjoy looking at the natural curves of an African mountainside. Every time we visit Swaziland, I feast my eyes on this sight. Do you enjoy looking at mountainous landscapes? Beautiful, Colline. 🙂 I do enjoy mountainous landscapes, but don’t get to visit them often. With the new move, I don’t even see hills very often, it’s so flat here. I have had the same experience. I grew up around mountains and I miss seeing them everyday. Now pictures like these tide me over until I get to visit them again. Happy weekend to you and your family… !! Thank you Bams. Hope you and yours have a wonderful weekend too. So much variety in this theme, Colline, isn’t there? These pictures were taken a third of the way into winter. Once it is the rainy season everything is a lot greener and the landscape looks very different. Having grown up hiking the mountains in the next state, you can be sure that I enjoy the landscapes and all the beauty they have to offer. I have had occasion to visit others in a few states and the beauty and bounty never fail to amaze me. Their majesty and beauty never cease to amaze me as well. Time spent on the mountains is time well spent indeed. Thanks Sonel. Even the mountains in your part of the world are beautiful. Lovely photos again, Colline. I enjoy seeing South Africa through your eyes/lens. Please continue sharing with us! Glad you enjoyed seeing them Darlene. These landscapes are certainly a contrast to what I now see everyday. Amazing how many attractive curves there are in those landscapes, actually. 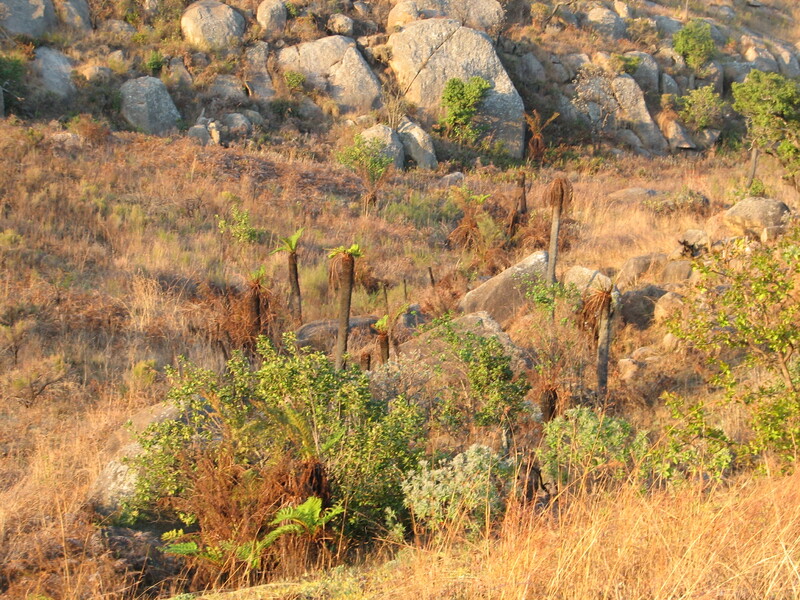 Some of the rocks are suggestive of the ones in the Matopos. I love mountains dearly. These are different from the ones I usually see, so I enjoyed the view. Glad you enjoyed looking at some African mountainsides. The views are quite different during the rainy season. I enjoy looking at any landscape, Colline. Ours is such a beautiful planet and, even at its worst, there’s beauty to be found. I agree John. All you have to look and you will see beauty everywhere. Such different terrain from Pittsburgh. Thanks for the amazing tour of Swaziland mountainscapes. Stark landscape, but so stunning! Thank you. 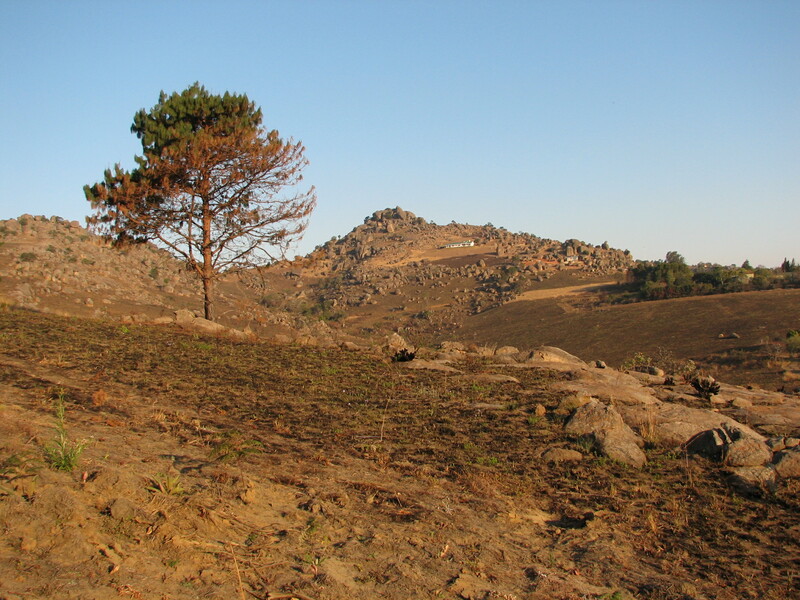 Often the landscape in this part of the world looks like this – and does not change much if there is a drought. Oh, I love mountains :), but have never seen anything close to these 🙂 Gorgeous! Beautiful how the countryside is dipped in this beautiful golden light! So harsh and hard, yet so beautiful and timeless. Another lovely trip in Africa for me. such a beautiful place! it reminds me a little of the American West. Love seeing the pics of a land I have not seen. I will hunt for others in my stash and show them. I love the mountains in the highveld and have got quite a few pictures of them. Great pics Colline giving a great insight into Swaziland landscapes. Glad you enjoyed the Swazi landscapes Ian. A stunning , beautiful landscape. So much adventures and possibilities. I love walking in this type of landscape. At times it is so stark; and yet it is so beautiful. Thanks for sharing your photos with us. That’s someplace I’ll likely never see in person. It is beautiful. It is a beautiful place to visit – serene and at time harsh. And definitely a far cry from the concrete of huge cities. I love the way the African winter grasses lend a soft contrast to the rocks. Beautiful composition, Colline. Thank you Darlene. I took quite a few shots until I got those that I felt were just right. Hope you don’t mind if I follow along. 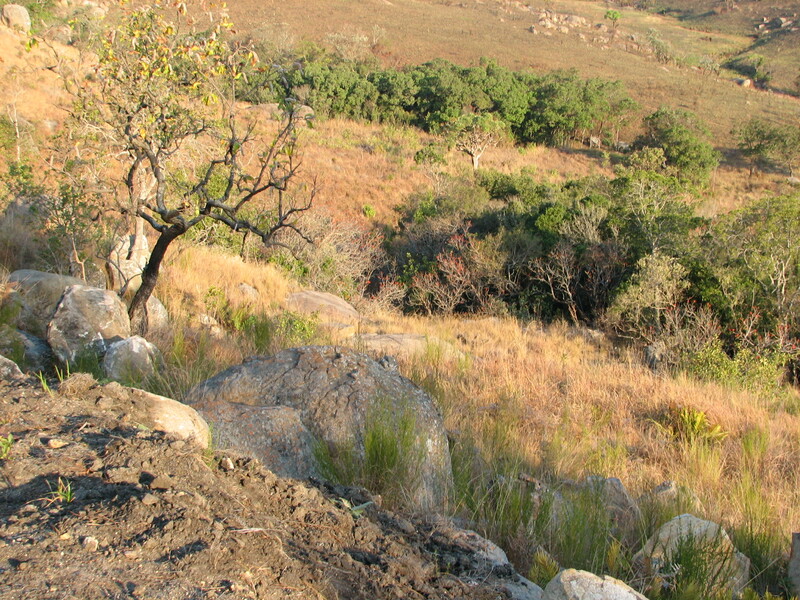 Survival is a perfect word for the African landscape during the winter. A state of being which is eradicated with the coming of the rains and the greening of the countryside.